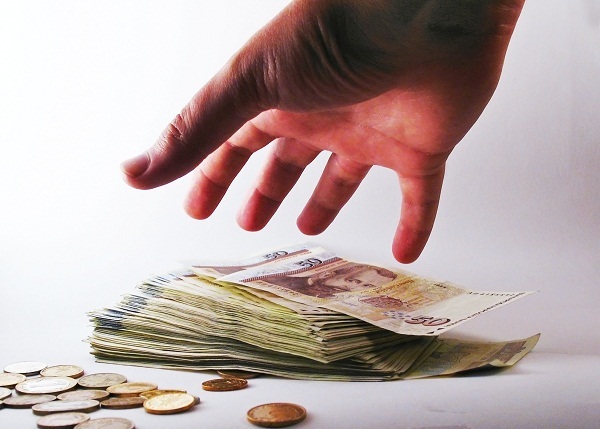 Romania made some progress in the fight against corruption since the last annual report issued in July 2010, but more significant steps have to be taken for better results, by making greater efforts in the confiscation of unjustified assets, according to the European Commission’s fifth report under the Cooperation and Verification Mechanism. The report concludes that Romania needs to take urgent action to accelerate high-level corruption trials and to prevent their prescription due to expiry of statute-barred periods. The fight against corruption should remain a top priority, with support from Parliament, and urgent measures should be taken to improve the recovery of proceeds of crime, the pursuit of money laundering and the protection against conflict of interest in the management of public funds. Some high-level corruption cases reported in Romania had delays, and the country must continue to demonstrate progress in the fight against corruption, the report shows. The justice in Romania and Bulgaria must demonstrate full engagement to fulfill the commitments made, by consolidating the anti-corruption actions, and continuing the progress both countries made in the last 12 months, through implementing the reform in the justice system. Romania also needs to implement the four judicial codes, starting with the Civil Code and the other three in 2013. The judicial strategy in the country should be finally adopted, with a timetable and a budget, according to the report. Read the full report about Romania (PDF version) here. The European Commission also welcomed the efforts made by Bulgaria in the fight against corruption and judicial reform, but warns that the acquittal in cases of high level corruption and organized crime shows weaknesses in the judiciary system. Read the full report on Bulgaria (PDF version) here. On 1 January 2007, the Commission established a Cooperation and Verification Mechanism to assess the commitments made by Bulgaria and Romania in the areas of judicial reform, fight against corruption and – for Bulgaria - organised crime. The two countries entered the European Union in 2007.